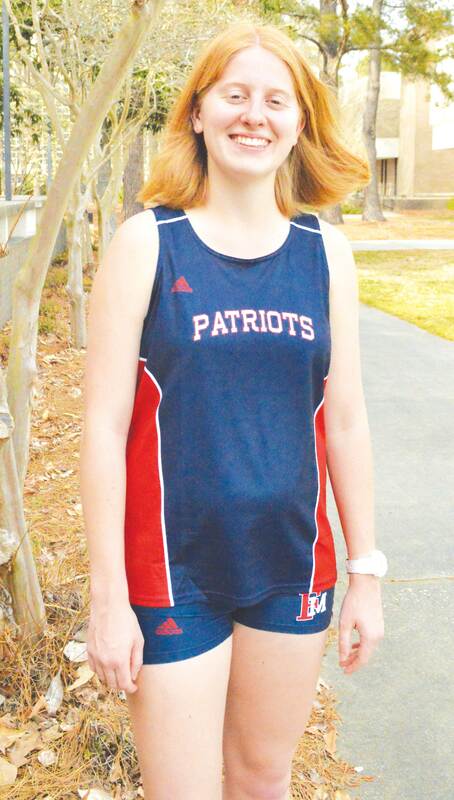 Track and cross country runner, Emma Driggers, wants to work at a museum so she can help connect people through history. 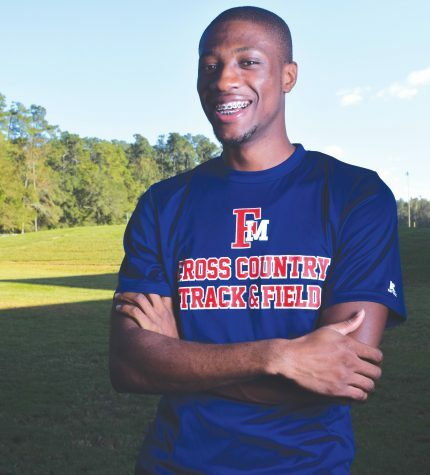 For one freshman track and cross country runner, FMU is a perfect fit. 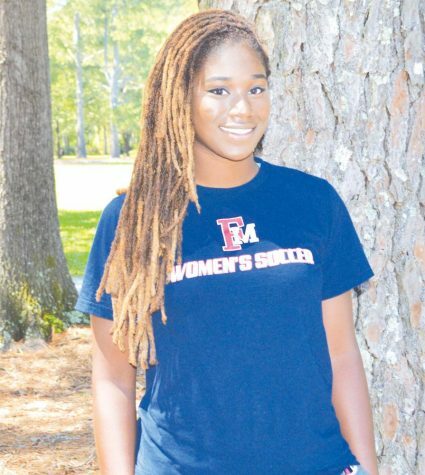 Emma Driggers, a history and French double major, chose FMU because it provided her with all of the opportunities she was looking for in a school. 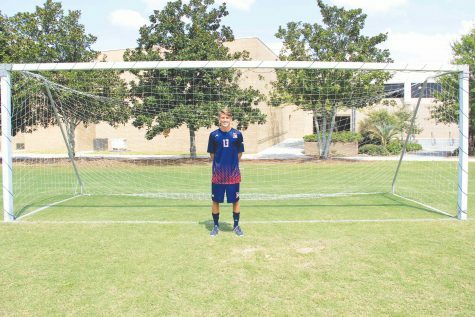 Driggers said on one trip to the beach, her family made an impromptu stop by the school and met with cross country coach Mark Bluman, and she was sold. 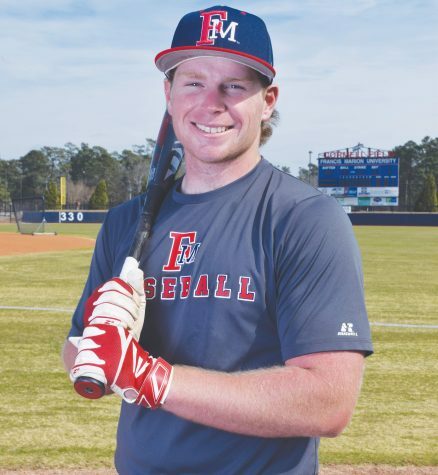 Being on a team gave Driggers a group of friends at FMU. 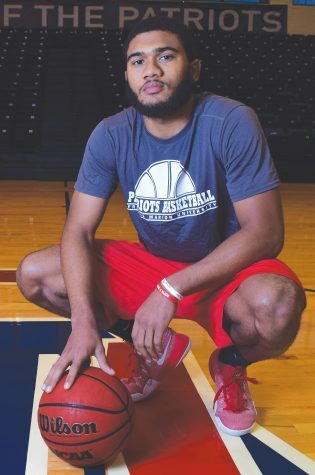 She said since teams train in the summer and come early for the semester, she had people she already knew in a brand new place before she ever started classes. 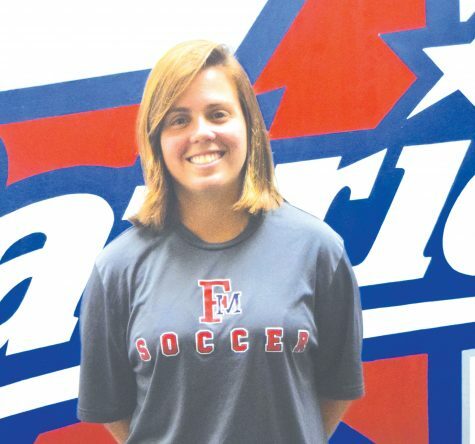 Driggers said her goal for her time at FMU is to get her 5K time under 19 minutes. She said her goal in high school was to have her time under 20 minutes, and now she wants to beat that goal. 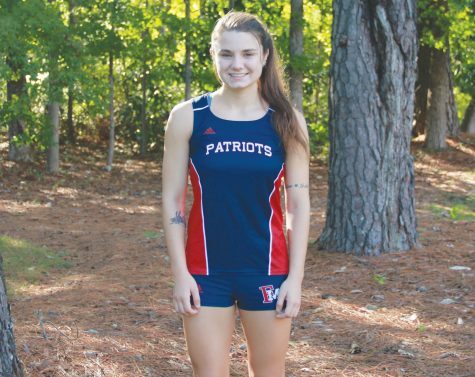 Having a goal for her college running career is important to Driggers because she said she wants it to shape her just as much as her high school experience did. 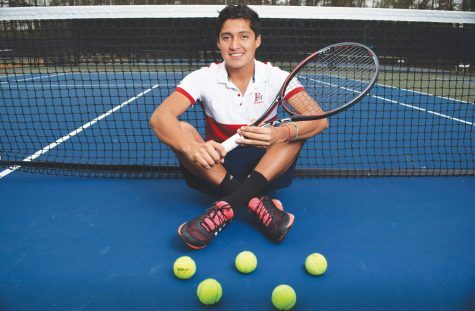 Driggers said her high school coach taught her about perseverance, determination, motivation and what it means to have heart. Even after she graduates, Driggers said she doesn’t want to stop running. Driggers said she’d like to find a running group. Having only ever run with teams, Driggers said she’s looking forward to being exposed to people who don’t run competitively. 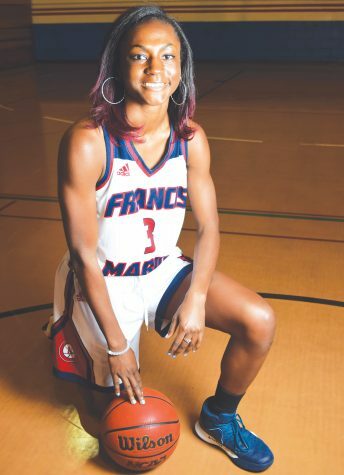 When her time at FMU is over, Driggers said she wants to work as a museum curator at a large museum such as the Smithsonian after she earns her Master’s degree. 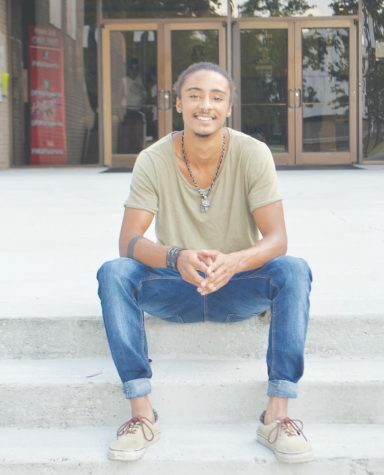 Driggers said making those connections with people is what makes being a curator so appealing.